Milestat Invitational - keep checking back, all to be uploaded by Sunday! Varsity race assignments for the 2015 MileStat.com XC Invitational to be held Saturday, October 17th at Pole Green Park in Mechanicsville, Virginia. Check out the virtual meets for this weekend's huge invitationals. 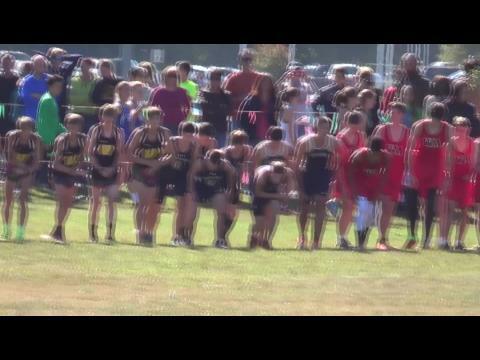 Watch this epic race that saw 24 guys break 16 minutes! 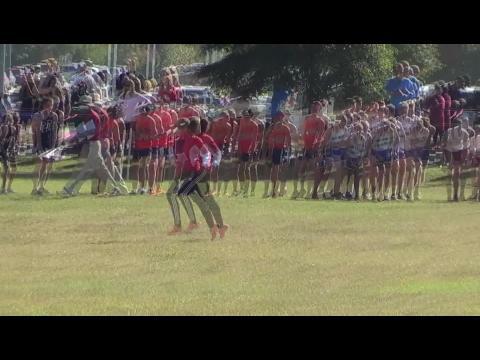 Watch the awesome race footage from the 2015 MileStat.com XC Invitational! 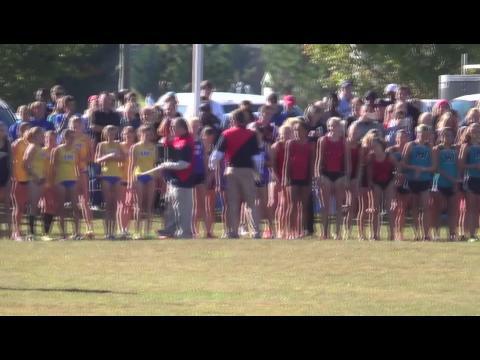 With 104 teams, the 2015 installment of the MileStat.com XC Invitational will be not only the largest meet of the year but also the largest sporting event Hanover County has ever played host to. This weekend is going to be huge. Check out all the action slated to take place here. Check out the boys rankings and the links to each week's rankings to see how the season has progressed as we enter the post-season over the next week. Check out the final rankings for the regular season and see how the season has progressed by clicking the links below for each week's rankings! Check out the top 500 Girls' times from this weekend including some blazing fast times and new VA #1 and #2 performances. Check out the top 500 boys results from the MileStat invite combined into a single list! 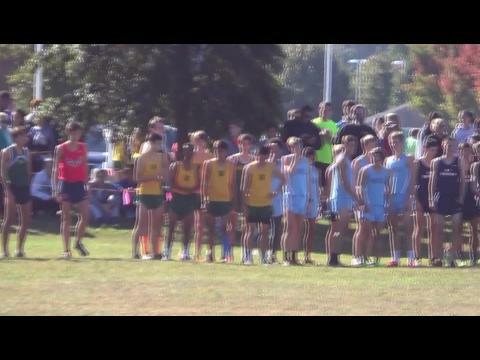 Race footage from the very fast Milestat Invite, so fast it took a sub 16 to win the B race! Our second of ten stories of the season taking a look at different aspects of the season. 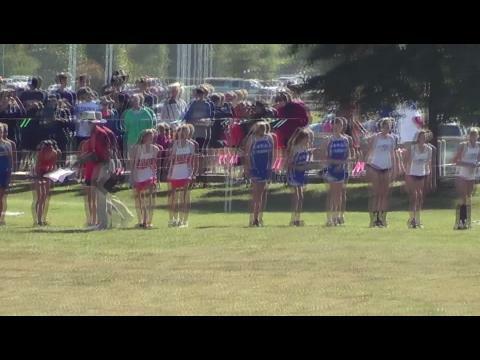 Race footage from the very fast MileStat.com XC Invitational. We are in for quite the team battle between powerhouses from all over the state and elsewhere! Leading the way in this virtual meet is Grafton Boys high school and Waleed Suliman (Douglas Freeman) individually. They both are going to have their hands filled this weekend at Pole Green. Be ready for some epic battle and a whole new leaderboard after this weekend! Check out the full virtual meets below for the A race. MileStat has added a new meet and we want you at both of our awesome meets! Check out this prestigious list just before it gets completely rewritten this weekend! This meet is not only going to be blazing fast and completely re-write the leaderboard but also an epic team battle. With the top teams from nearly every classification and VISAA attending we are in for a show on the team side. Check out the virtual meet and complete team scores for the Varsity Girls A race below! Check out the top 200 boys' times from nearly a decade of the MileStat.com XC Invitaitonal. Is this the year the meet record falls? Miss any action this week? View all the videos from this historic week here! Check out the updated rankings here! Check out what everyone ran for not only the full 5K at MileStat but also the 1 and 2 mile marks. Check out the thousands of photos by Jon Fleming being uploaded throughout the evening! 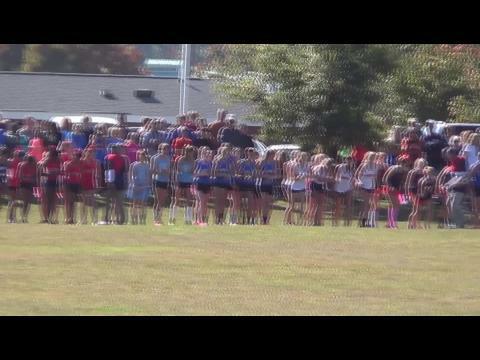 Check out the awesome video coverage from the MileStat.com XC Invitational.